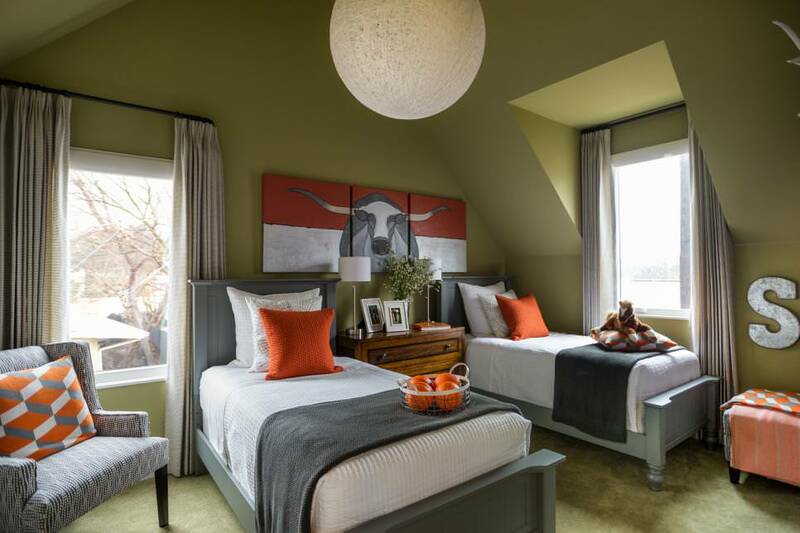 The room your children will grow up in is truly special. 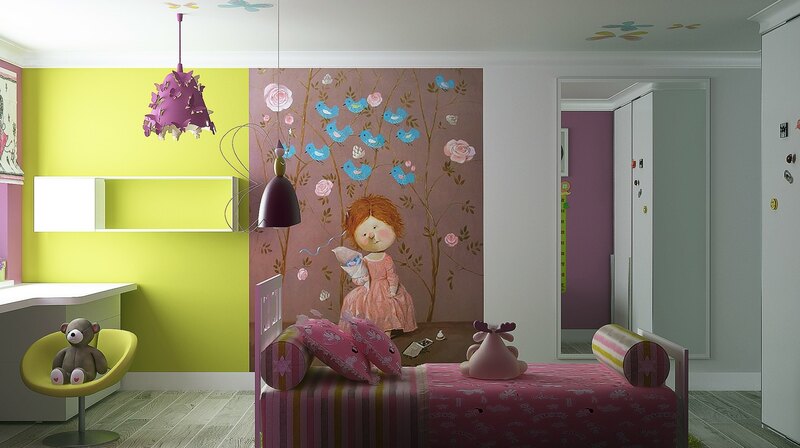 It should be designed in a way that fulfils all their needs as well as inspires their imagination. If the children are old enough, you would do best to go with their wishes within reason and involve them in choosing the design elements. 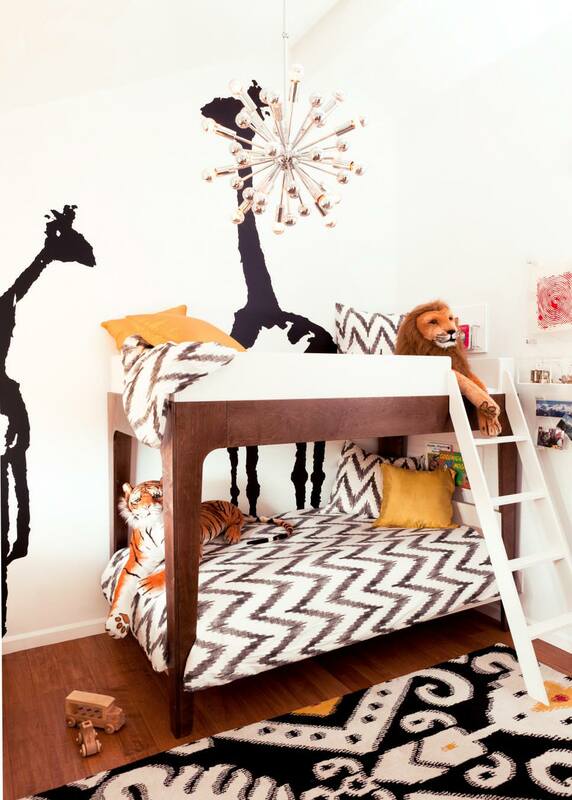 Whenever one talks of children’s room design, a bunk bed leaps to the mind. 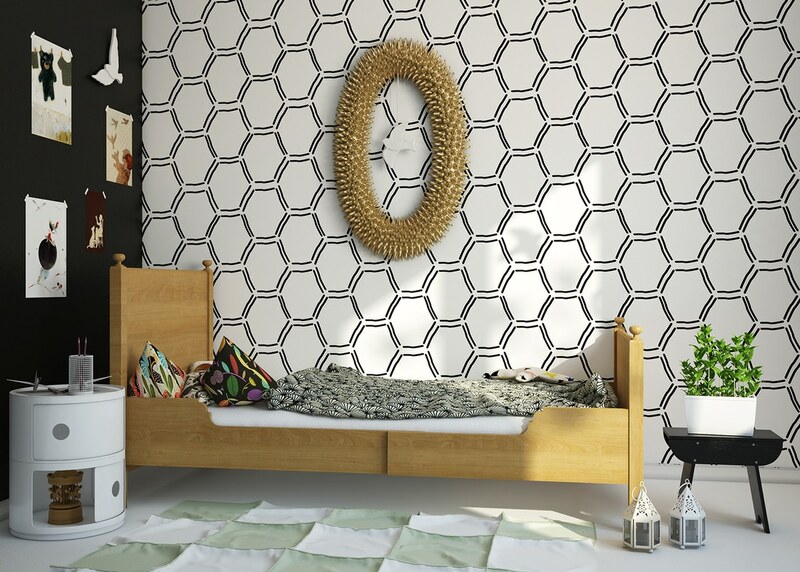 Though they can be a very practical type of furniture, stand alone beds can be great too. 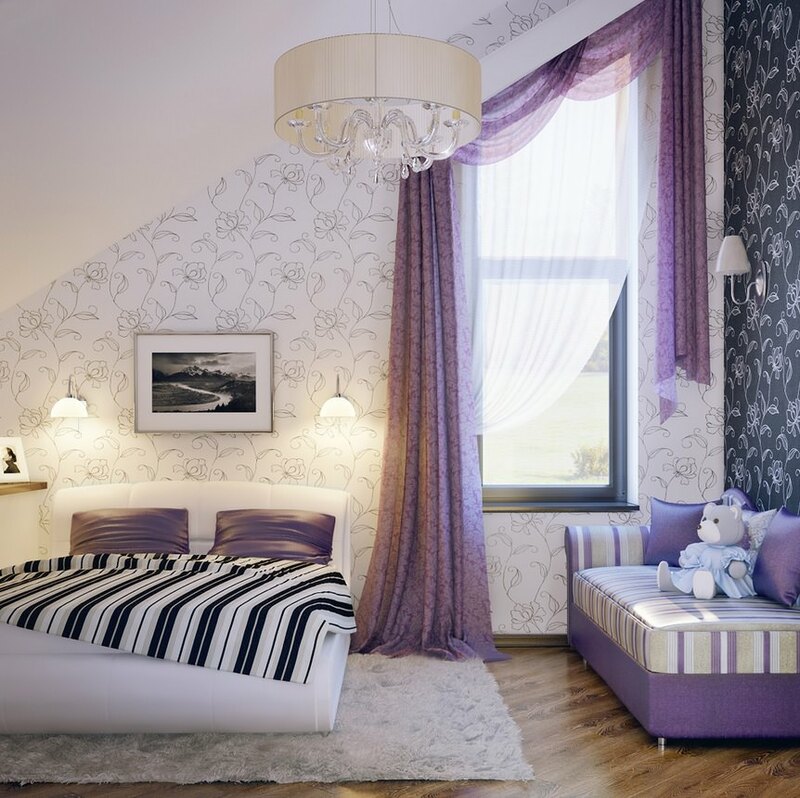 Colour may depend on the child’s gender; however, if a brother and sister are going to share the room, it better have a neutral theme. 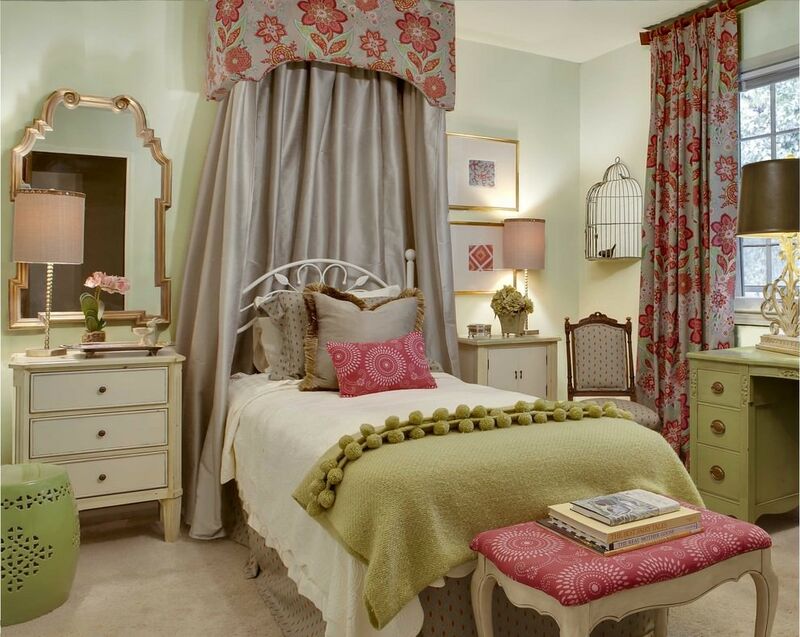 Use two or three colours and let them dominate the room. 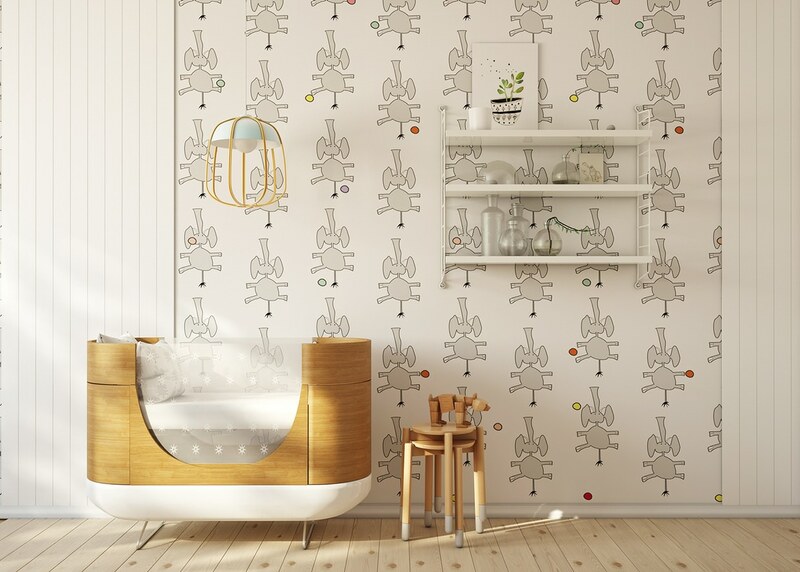 Depending on the children’s age, you could go with a fairy tale motif, or have design elements that remind a child of schoolwork. Plants or an indoor garden can be a good way of connecting them to nature at a young age. 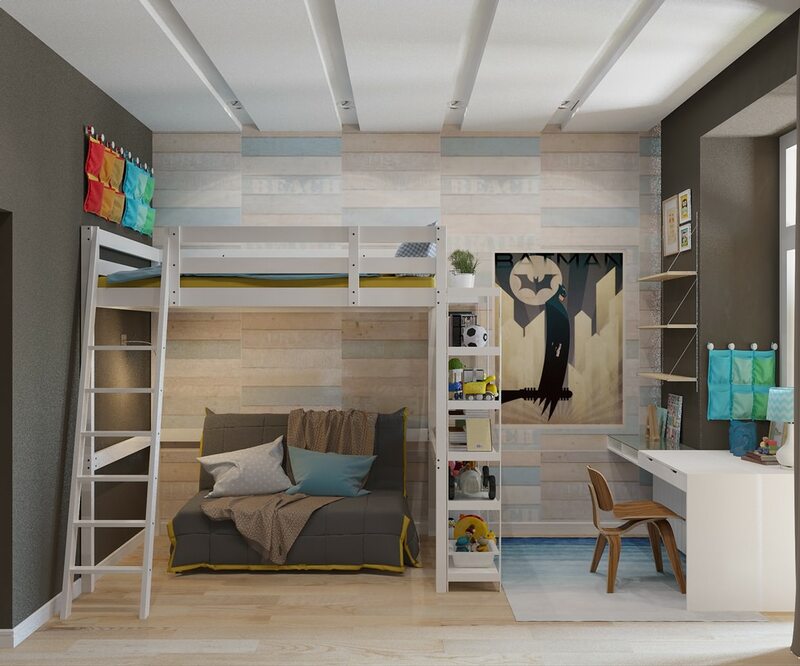 You will need lots of storage space for clothes and toys. 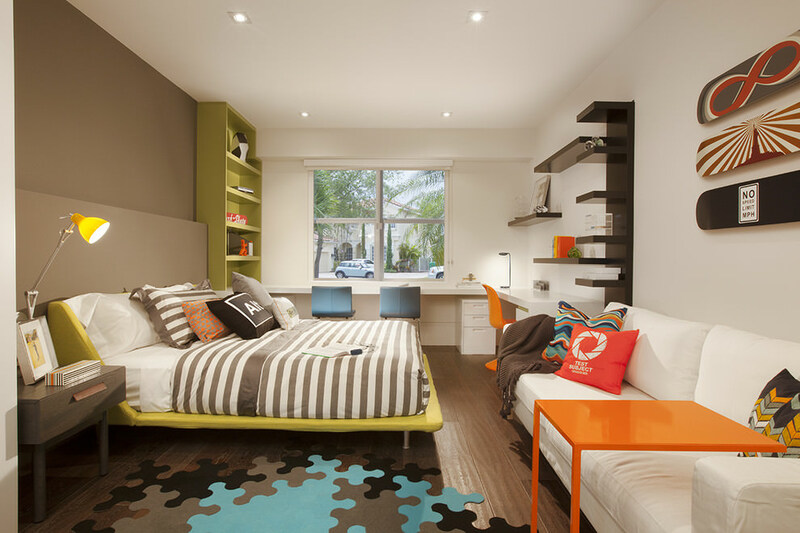 You can have wooden cabinets, with a matching bed and desk for homework and studying. 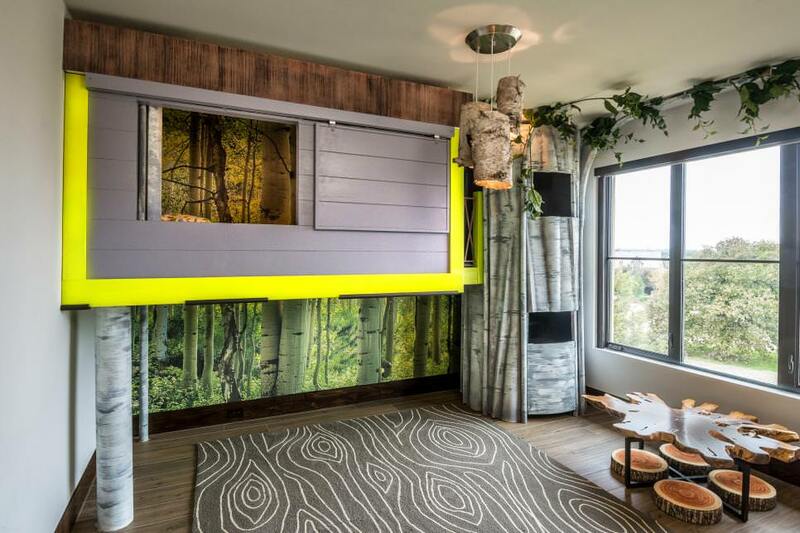 Treehouses are increasingly gaining currency as far as kids’ rooms go. 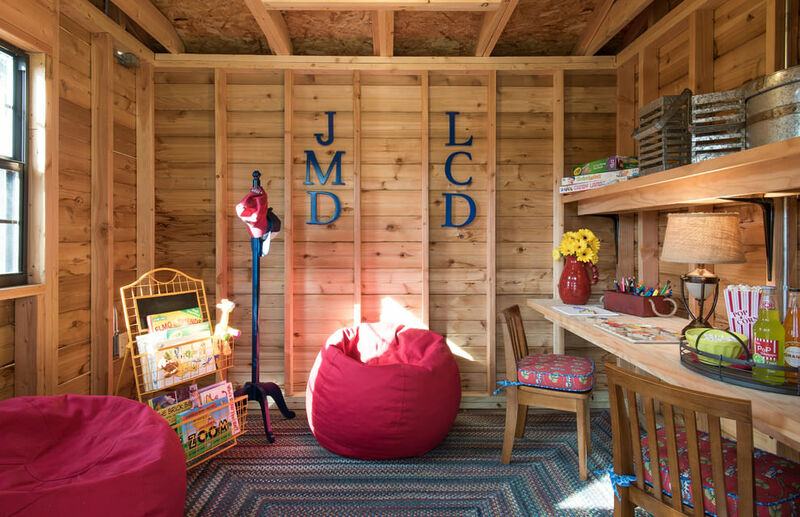 They are usually lofted beds within a wooden structure that resembles a cottage. It will have a ladder to climb in and out of bed. You could also build a playhouse in the form of a tree with the bed on top of it. 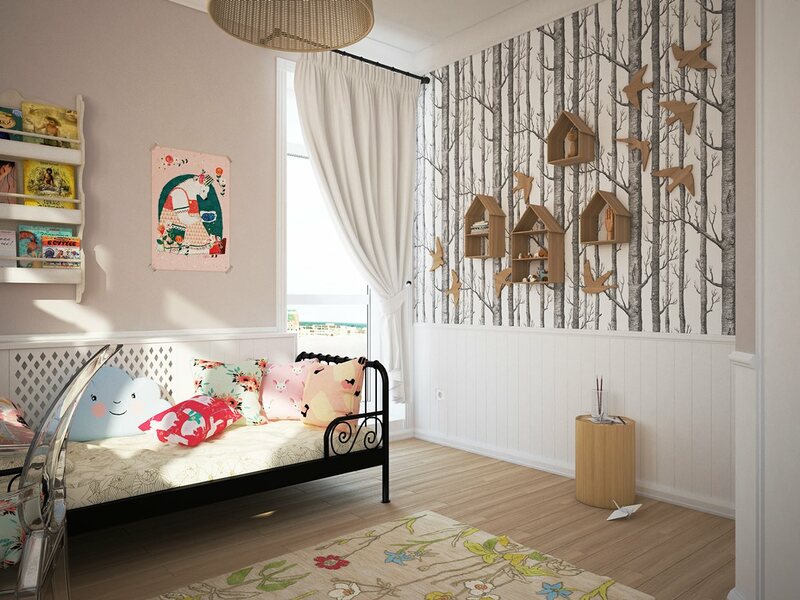 You could design the treehouse to blend in with the rest of the decor or design the entire room around the treehouse with rustic design elements.